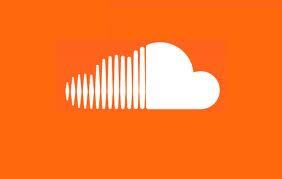 I have recently been posting a large number of tracks on SoundCloud. The set on the right features some of the tunes available. These are all free to listen to and download. On the other hand if you in the mood for a little viewing, why not try the animation for the Kate Bush song Among Angels? It’s not cool, just quietly devastating. This entry was posted in Video and tagged Kate Bush, video by Broken Gadget. Bookmark the permalink.